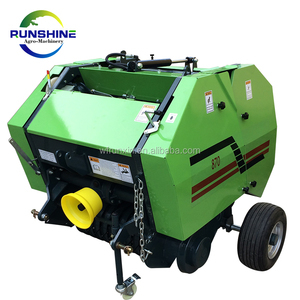 ACME focus on agricultural machinery, food machinery, bio-energy, agricultural engineering and food engineering etc. ( 6 ) High reputation in More Than 60 Countries. ( 8 ) Competitive Price Attractive designed, good performance High Good Quality. #If you still don't understand, please do not hesitate to ask me. #We can pick up you at Qingdao airport or Jinan airport. #Please kindly let us know your schedule in details, so that we can arrange everything for you. 4. Head lamp 5. 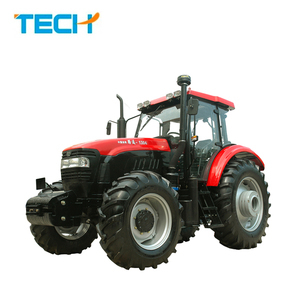 V-belt: B1800 2pcs Diesel engine: R185, 8hp single cylinder diesel engine , 4 stroke. 3. Head lamp 4. 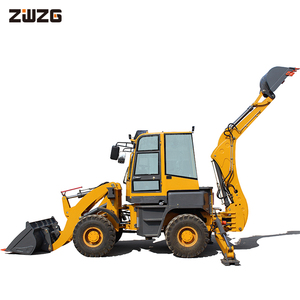 V-belt: B1800 2pcs Diesel engine: R192, 10hp single cylinder diesel engine, 4 stroke. 3. Head lamp 4. V-belt: B1800 2pcs Diesel engine: R195, 12hp single cylinder diesel engine, 4 stroke. Anqing Jinghua Plastic Industry Co., Ltd.
4. Spare Parts: We will seng you with the tractor for free. 5. Tool box: We will send you with the tractor for free. 4. 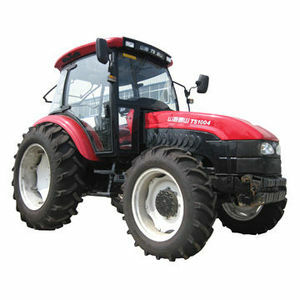 Our tractors are exported to overseas, and in the Ukraine and Myanmar dealers. 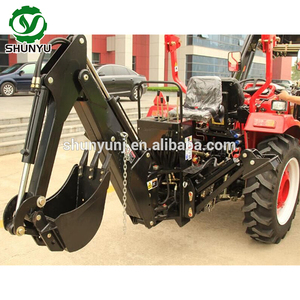 Safety start switch devices Only the main lever in neutral position, in order to start the engine, does not completely eliminate the block started picking insecurity caused by the tractor. 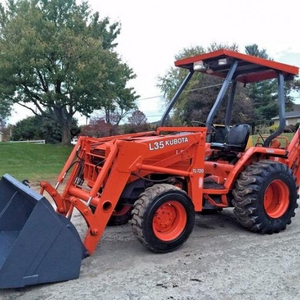 When one side of the wheel slip, differential lock can be connected to the tractor around axle, rear drive wheels greater traction on slippery ground, and thus out of the woods. We are always ready to provide you with best quality, reasonable price and perfect service system in order to establish close, trustworthy and long-term relationship with each customers. 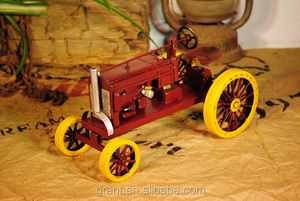 Main parameters of farm used 40 hp tractor with 2wd Mail Parameters: Model No. Packing details of farm used 40 hp tractor with 2wd 4 units of DT400 without iron frame can be loaded in one 40HQ. 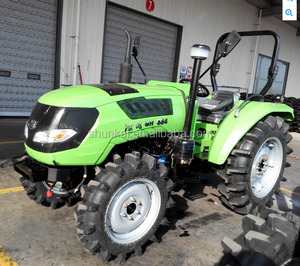 Company introduction of farm used 40 hp tractor with 2wd Henan Dowin Machinery Co., Ltd.
2.Draft /position control hydraulic regulating system :category I hitch:double speed PTO output. 3. Closed paddy front drive axle , high operation efficiency and suitable for paddy operation. 6.Can install famous engines like Laidong brand ,powerful and reliable. 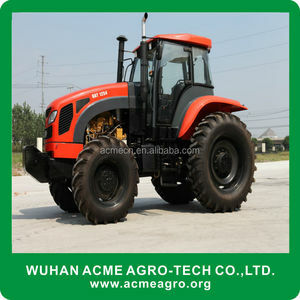 Alibaba.com offers 1,102 used compact tractors sale products. About 43% of these are tractors, 16% are loaders. A wide variety of used compact tractors sale options are available to you, such as wheel tractor, walking tractor, and crawler tractor. 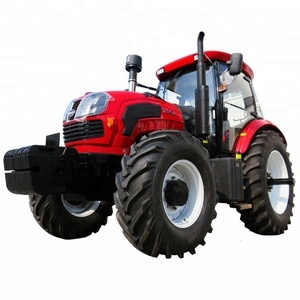 You can also choose from farm tractor, lawn tractor, and garden tractor. As well as from 4wd, 2wd. And whether used compact tractors sale is ce, eec, or epa. There are 1,077 used compact tractors sale suppliers, mainly located in Asia. The top supplying countries are China (Mainland), Japan, and Vietnam, which supply 85%, 6%, and 2% of used compact tractors sale respectively. 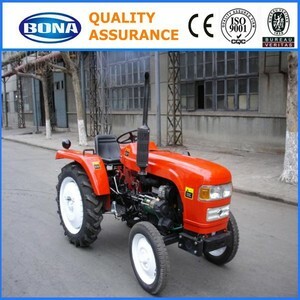 Used compact tractors sale products are most popular in South America, Southeast Asia, and Africa. You can ensure product safety by selecting from certified suppliers, including 212 with Other, 144 with ISO9001, and 6 with ISO/TS16949 certification.